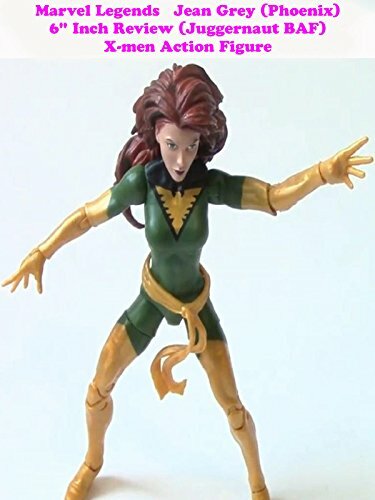 This is a Marvel Legends 6" inch Jean Grey (Phoenix) review. Made by Hasbro and part of the (Juggernaut Build A Figure BAF wave.) This Jean Grey has her 1970s classic green costume. It lacks accessories to display her powers. But otherwise this is a fantastic action figure and a great addition to any X-men toy collection.